Copy of front page Passport or T.Z. You can apply for the early admissions discount without submitting your GMAT score. 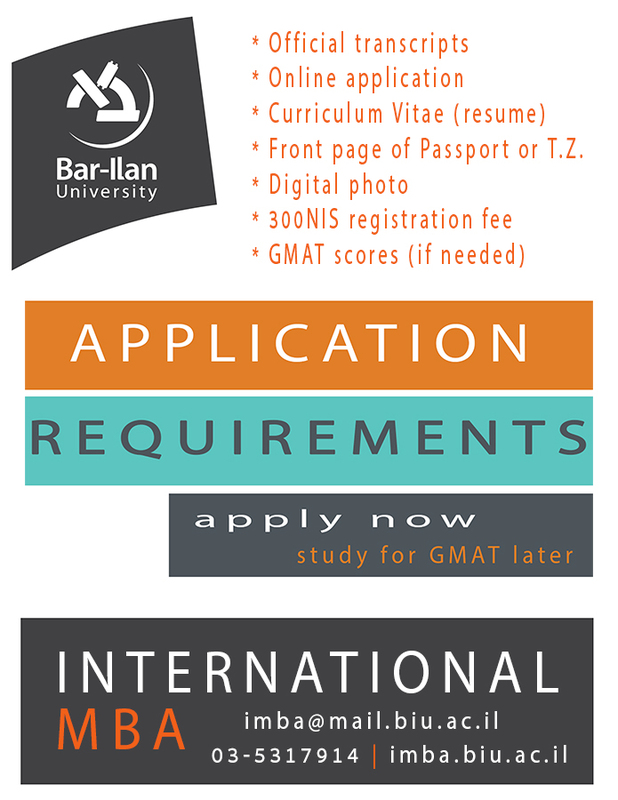 Apply early and take the GMAT later!! Applicants with a Ph.D, M.D., D.M.D. or D.Sc. Applicants who have a GPA of 90 or above in their first degree or who have management/professional experience of at least 5 years may request an exemption from the GMAT requirement.